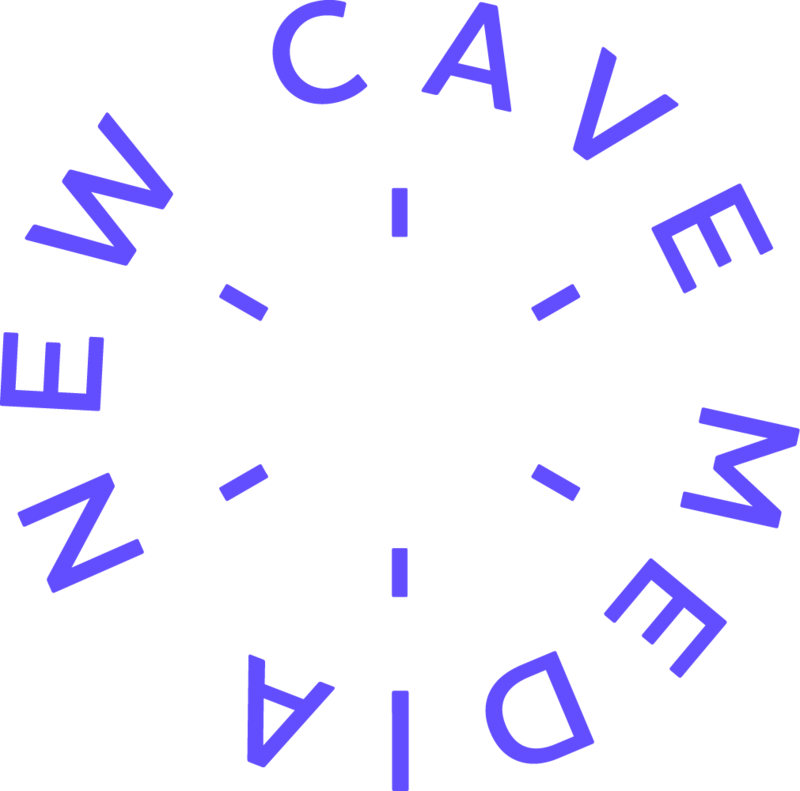 New Cave Media is an immersive storytelling studio. Simple cardboard-based apps, full 6DoF interactive projects with motion tracking and everything in between. From paper sketch to publishing on stores.